Our Top 25 albums of 2017 countdown concludes today with the Top Five albums (in our opinion) that were released this year. We also would give a very honourable mention to our most listened album of the year which is Live With Royal Northern Sinfonia, which topped our 2016 listing and received its first physical release on vinyl in November. Feel free to tweet us your favourites and why you think our list is great / predictable / preposterous. 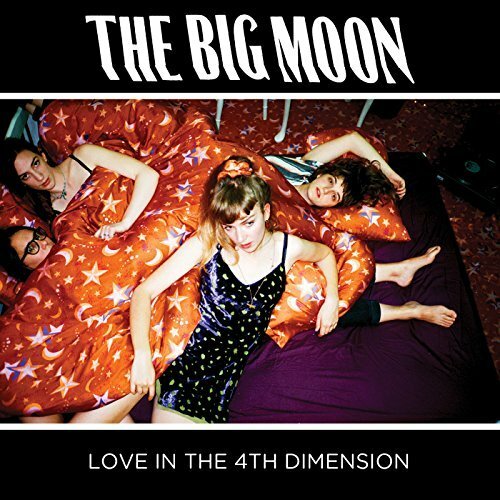 The Big Moon have reignited the concept of the girl gang with their image and this debut album. Always smiling, sharing silly images from live out on the road, you might kid yourself thinking that they don't take themselves too seriously until you hear the songs. 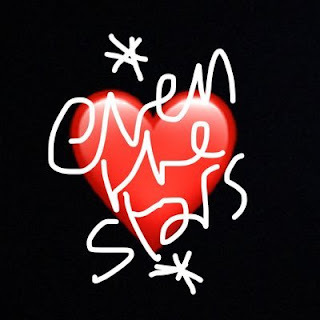 A string of singles that preceded and followed the album - Silent Movie Susie, Sucker, Cupid, Pull The Other One - simply drew more people to their uplifting, melody-laden indie pop crossover songs on one of the most feel-good records we've heard in a long time. Our live review of their Deaf Institute show concluded back in April that "It's the sound of sixties girl groups crashing head first into the riot girl tourbus with spectacular results. That they repeat the trick but never the outcome is testament to their innate understanding of what makes great alternative pop music; like all great pop music you'll find yourself involuntarily singing one of the hooks for days in your head yet this is everything but throwaway or disposal. And when they let loose on Formidable, Bonfire, and the album's title track, they dispel any suggestion that they can't mix in a harder heavier edge too." The Big Moon's official site can be found here and they are also on Facebook and Twitter. It's a mystery to us why four albums into her career Nicole Atkins isn't a global superstar. Her latest record Goodnight Rhonda Lee showcases a soulful side to her voice that would be garnished with plaudits had it been produced in Detroit in the last century. Where her last album Slow Phaser had headed into a more electronic pop direction, Goodnight Rhonda Lee is stripped back often to just piano to allow Nicole's voice to take its rightful place centre stage. What Goodnight Rhonda Lee irrefutably proves is that Nicole has the voice to tackle any style of music and deliver it in a way that makes it feel like she's been singing it all her life. The album flows beautifully at its own pace and lets Nicole rightly take centre stage. Lead single A Little Crazy is a particular stand out on an album that doesn't have a weak moment. 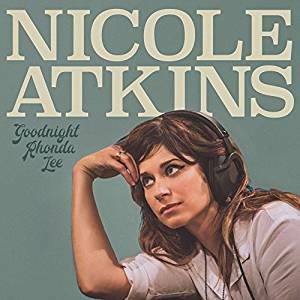 Nicole Atkins' website can be found here. She is also on Facebook and Twitter. It's been a remarkable year for Ist Ist. Despite pulling ever increasing crowds in Manchester, they were always seen as something of outsiders because of their refusal to conform to the rules and do the obvious, like obstinately refusing to play fan favourite Rats because they believe (rightly if we're being honest) they've outgrown it, and for their often brutal assault on the senses. A couple of singles - Silence and Strangers - started to change opinions though and the second half of the year saw them headline the second stage at Head For The Hills festival as well as big shows at Manchester Gorilla and Ritz. 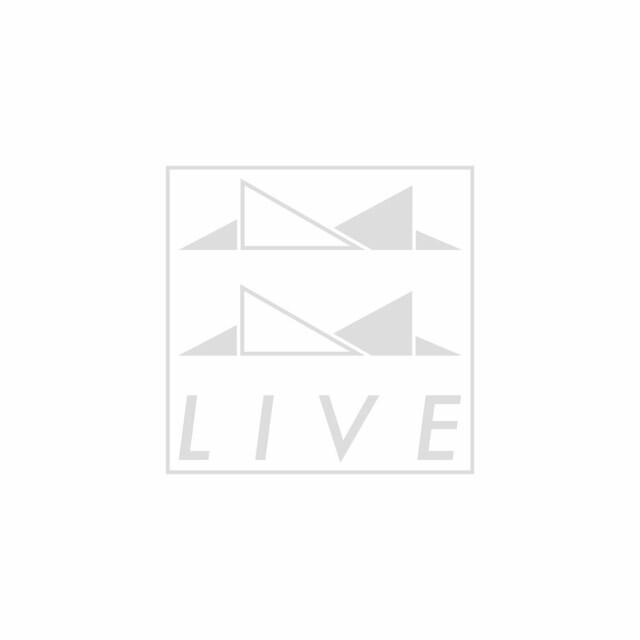 Live was recorded at the Gorilla show, but with a twist. Rather than a polished desk recording, it's been taped on an Edirol recorder and a solitary mic located on the stage by an audience member. It was then released as a limited to 100 handmade cd and sold out within eight hours on their website. It captures perfectly the energy and intensity of a band that has no equals in that respect in Manchester at the moment. Read our review of the album here and our review of the show it was recorded at here. Ist Ist are on Facebook and Twitter. Read our mega-interview with them here. 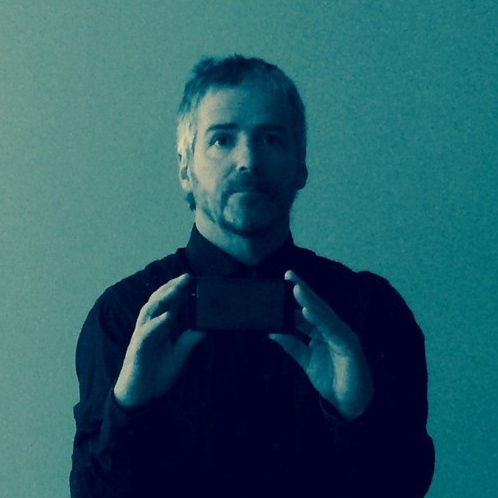 Leave Alone The Empty Spaces is John Bramwell's debut solo album. Best known as the front man of I Am Kloot, this album is John striking out on his own and it's an unqualified success. He's revealed it's the first of two albums from his recent songwriting sessions and this is the one with the more intense, raw and sparse songs and it helps to make the songs stand out from the last two Kloot albums where the production sometimes compromised the simple connecting quality of John's songwriting. There's no such danger of that here as most of the album was recorded at John's home studio. Songs like Meet Me At The Station, Wherever I Go Wherever You Are and Time's Arrow have an almost innocent quality to them and one that represents where John is here and now. Our review concluded "It's not a record to take lightly, it requires and demands your whole undivided attention, but as you delve further into it, you feel like you're sat in the passenger seat of his camper van, experiencing and sharing his innermost thoughts. It proves the old adage that less is definitely much much more. Turn the lights down, pour yourself a dark peaty single malt and immerse yourself." John Bramwell's website can be found here. He is also on Twitter and Facebook. 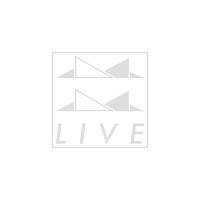 The album, alongside a companion Live in 2016 CD recorded at his shows in Manchester and London last November can be purchased from his official store. Unofficial updates are also available at @iamklootclub on Twitter. Sleep Well Beast may go down as The National's career high point. Of all the albums released in 2017, it's the one that we would go back to again and again and discover something new every time that we listened to it. There's an intensity and deeply personal feel to many of Matt Berninger lyrics resonated with their ever-growing audience, particularly on the album's slower moments such as Born To Beg and Carin At The Liquor Store, so much that it feels like the record is a catharsis of sorts. The System Only Dreams In Total Darkness, the album's lead single, Day I Die and the frantic scurrying Turtleneck, turn the pace up a little without disturbing the flow of a record that we spent weeks simply hitting repeat on when it came to its end. It's a record, like many of the very best, that is best enjoyed in a dimly lit room late at night. The National's official website can be found here and they are on Facebook and Twitter.